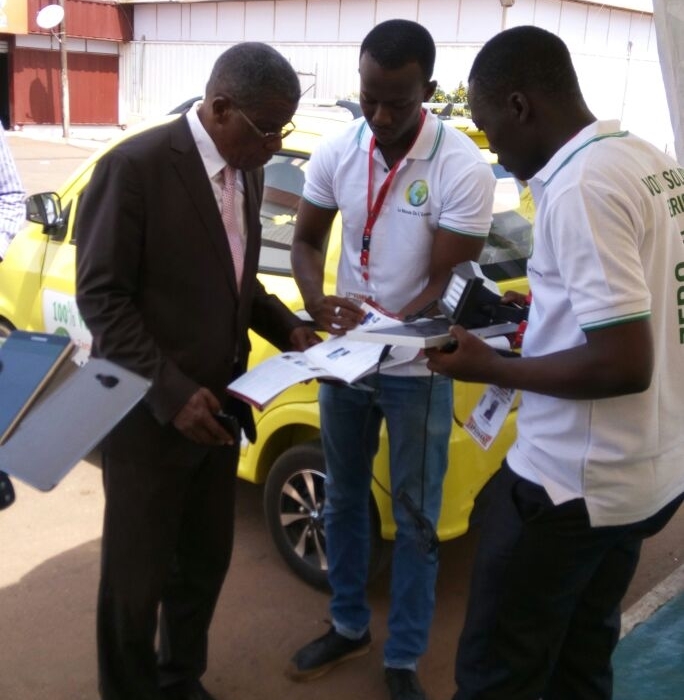 At the thirteenth edition of the Lomé International Fair, the C.A.A. 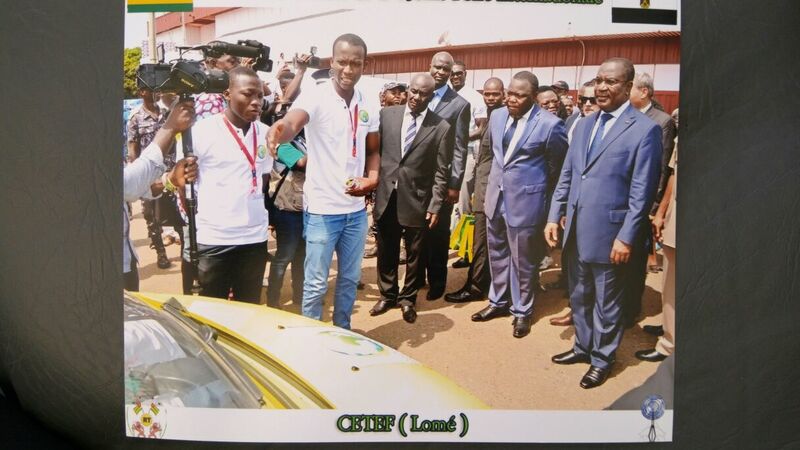 Group made a name for itself, at the CETEF, through the exhibition of the first tricycles and solar electric cars in Africa that we have designed in Togo. We equip particularly professionals, but we also intervene for individuals who have roof surfaces suitable for the installation of panels. 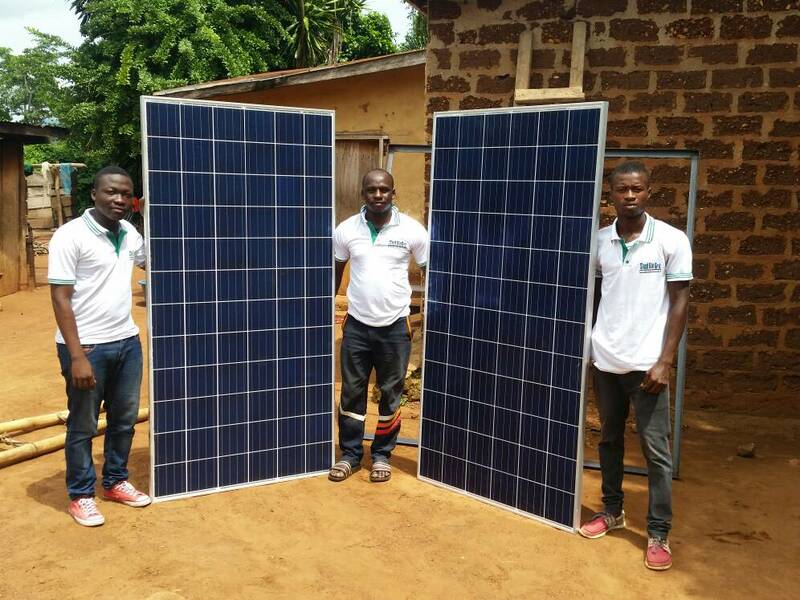 Members of the Togolese government, individuals and economic operators have shown their interest in our achievements and some have been quick to place their orders. 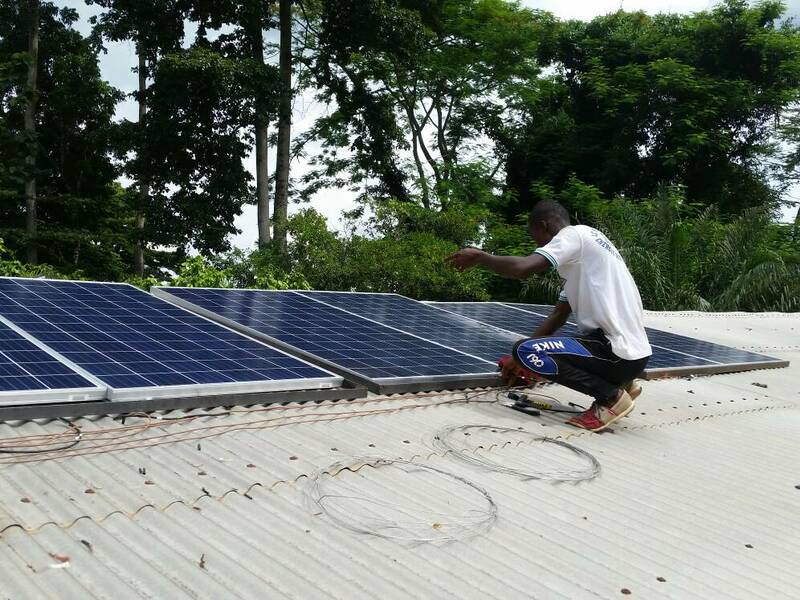 Our solar cars attract the curiosity of the visitors and seduce more than one and even beyond the Togolese borders. 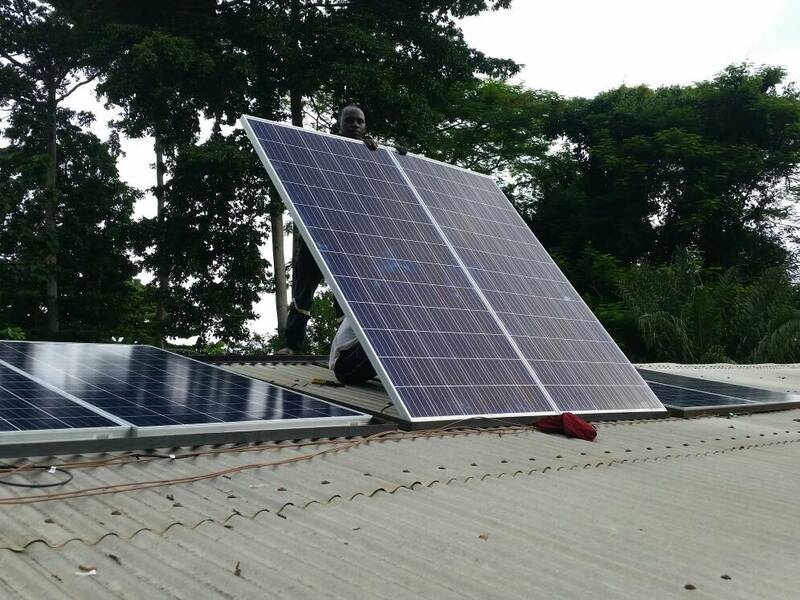 Our qualified specialists are always at your disposal to make you benefit from the power of renewable energies.